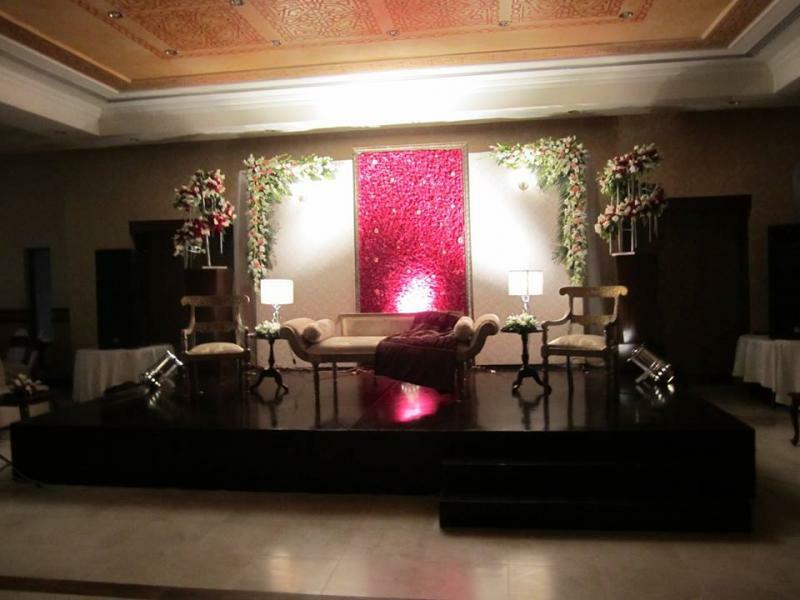 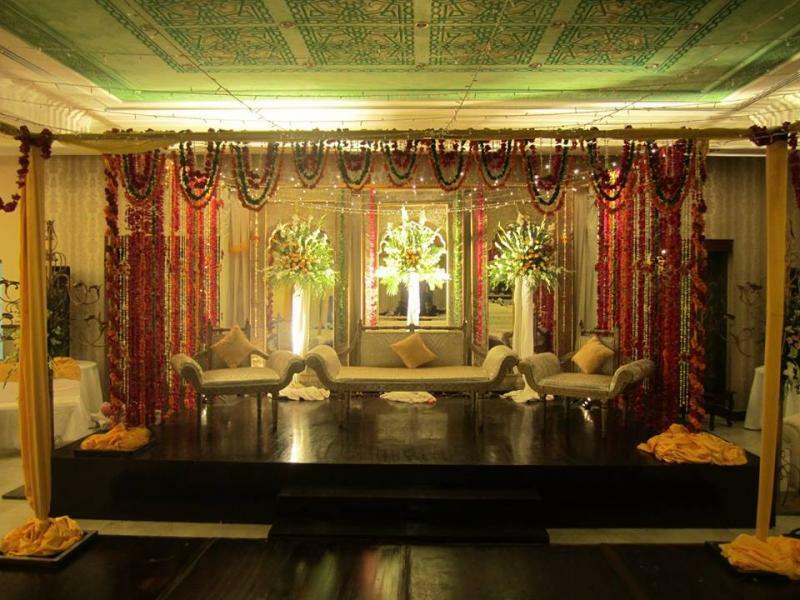 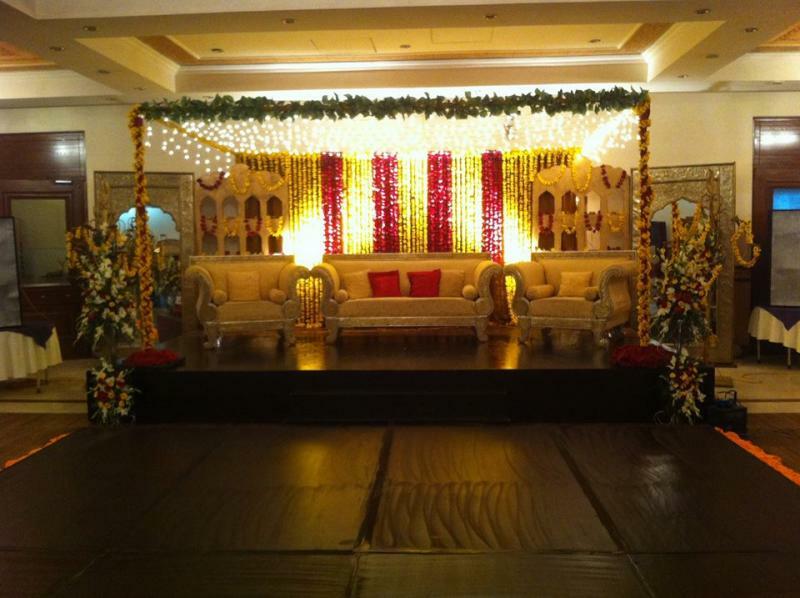 Topaz Event Complex is one of the best Venue in Lahore. 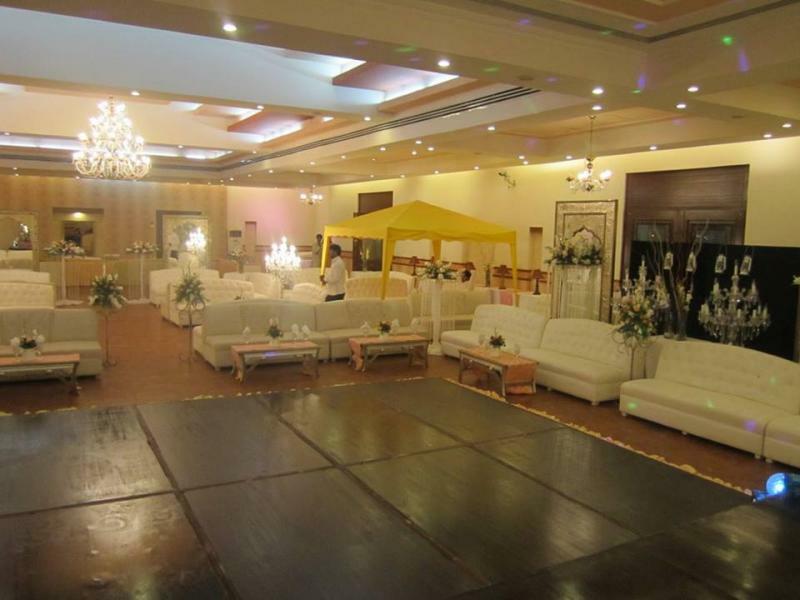 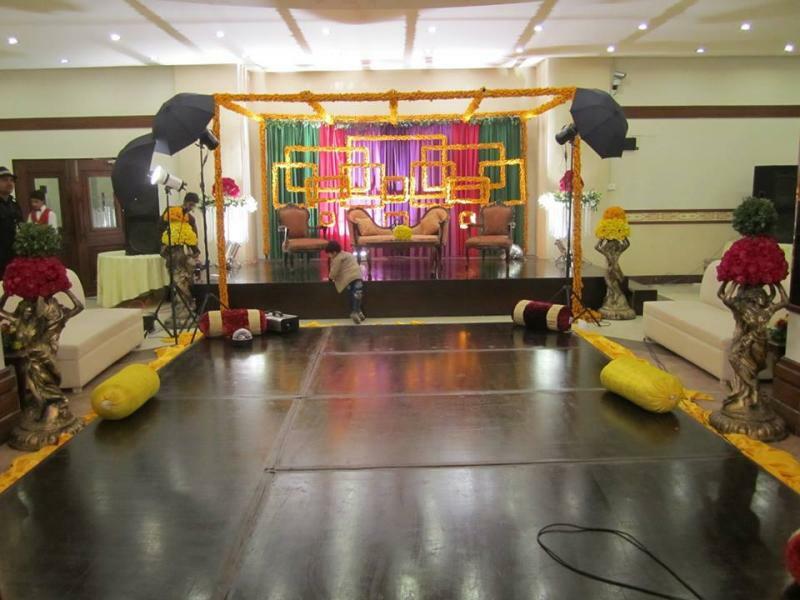 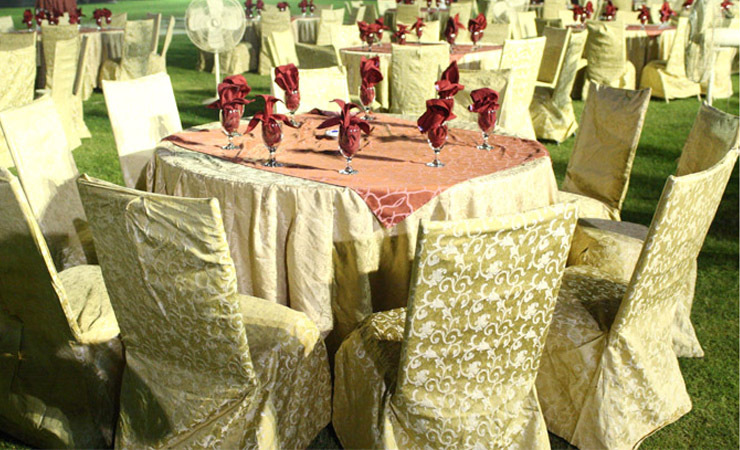 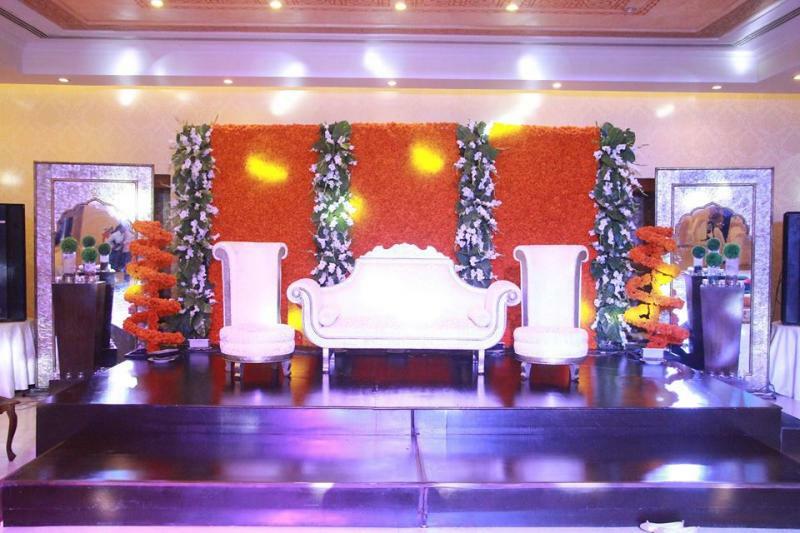 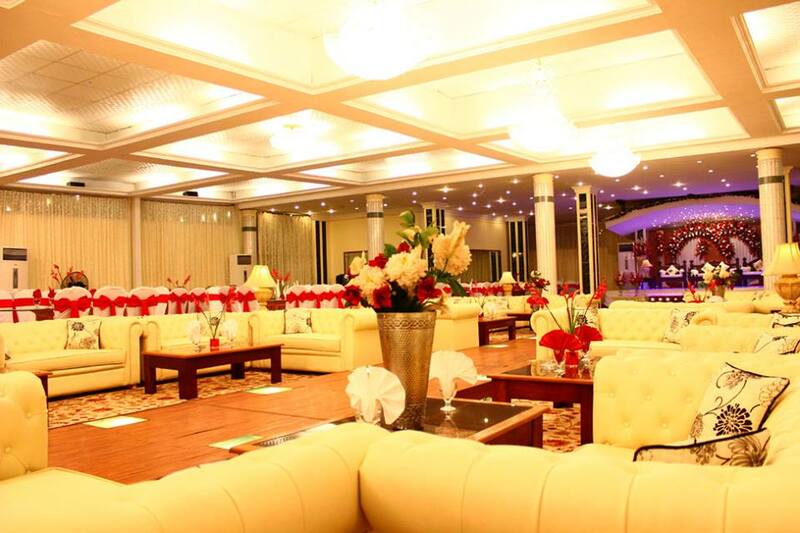 If you are looking for the best Venue in Lahore and you like the work of Topaz Event Complex then send an inquiry now and we will connect you with Topaz Event Complex as soon as possibe. 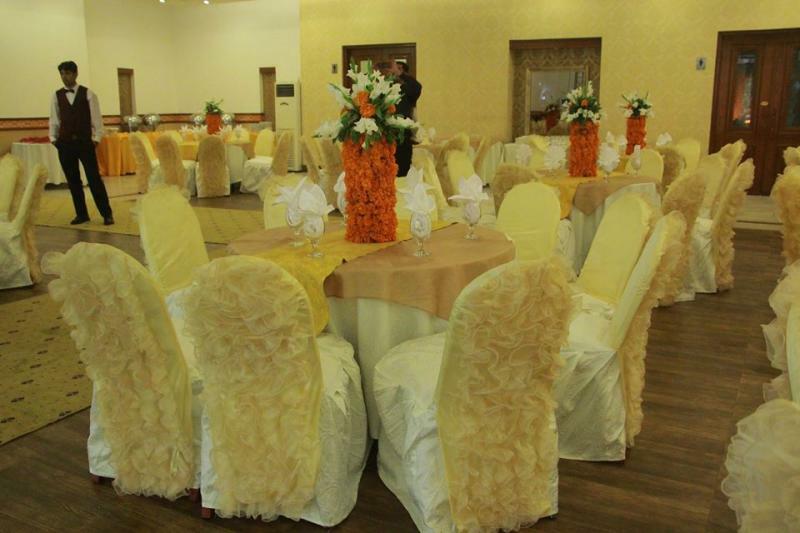 TOPAZ EVENT complex is a unique banqueting complex situated in the heart of Lahore. 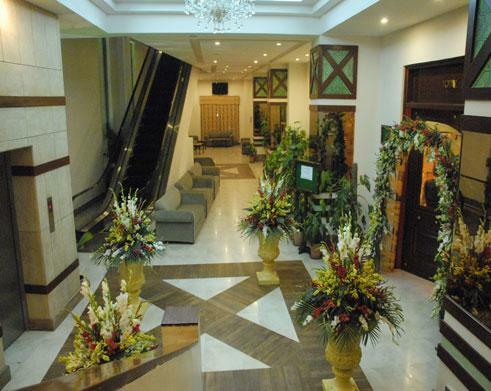 It has five marvelous halls with state of the art facilities.